We have started vintage children's book shop since 2003.
amazing illustrations and the touch of the good old printing brings us excitement. Most of our books are out-of-print. Addition to vintage picture books, we sometimes publish books by ourself. It would be great if you could take a look. 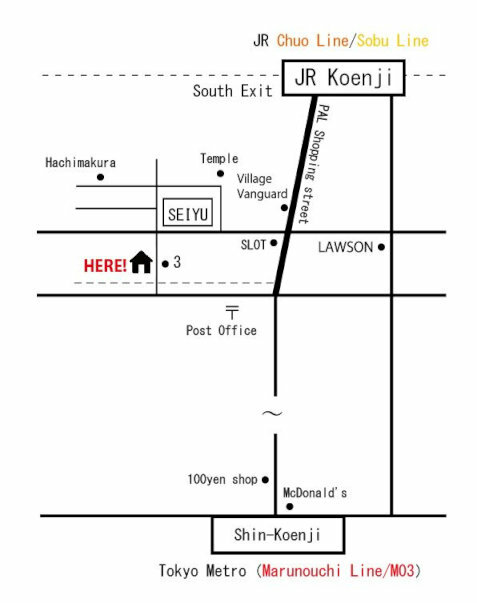 On the first floor, we hold small exhibitions occasionally, please check our SNS to see what's going on right now. small bars, cafes, and Zakka stores and more. Hope you have a wonderful encounter to books and see you here sometime! Currently our ONLINE SHOP is not kind to international customers, we are sorry for that. please e-mail us with the URL of the book, your name and address. We will email you back then we can communicate! Sorry for this inconvenience, and thank you for finding us. Copyright ©えほんやるすばんばんするかいしゃ All Rights Reserved.